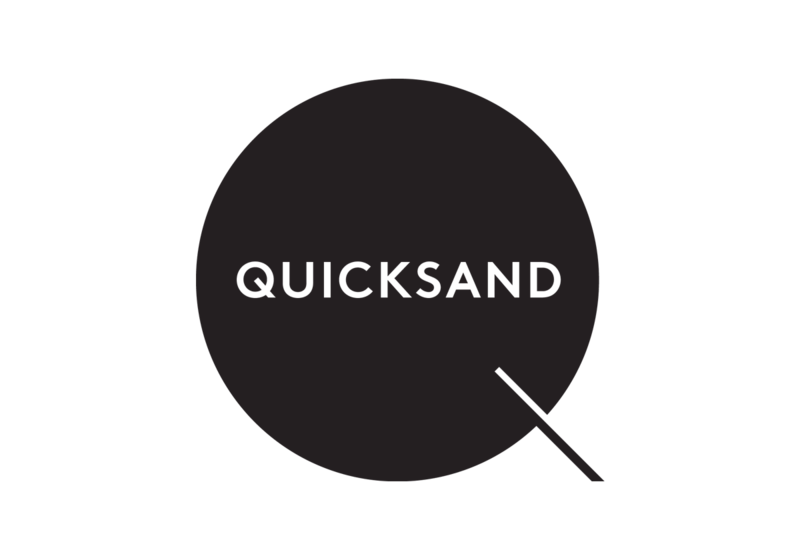 Quicksand is an interdisciplinary consultancy that facilitates the creation of meaningful experiences through design research and innovation. Their practice builds on inspiration and insights from the ‘experiential reality’ of people – whether they be users, stakeholders or clients. Quicksand are investigators – exploring the marvellous complexities of human systems.